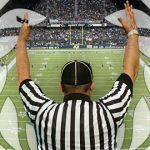 The National Football League names Caesars Entertainment its first 'official casino sponsor' but stresses that deal has nothing to do with sports betting. 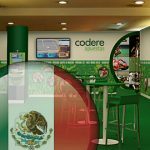 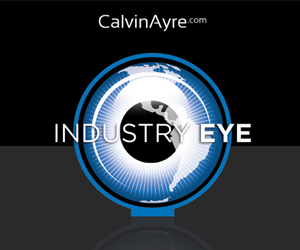 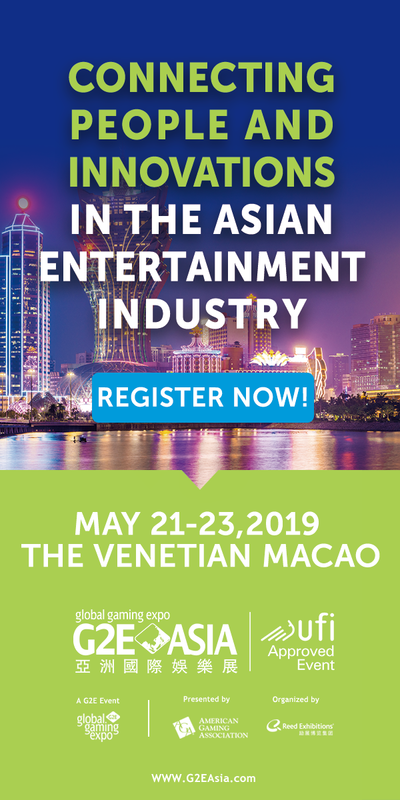 Codere is NBA’s Mexico gaming partner; NFL casino partner hunt? 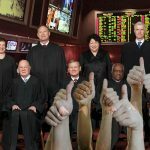 National Basketball Association inks Mexico gaming partnership with Spanish operator Codere; NFL reportedly seeking league-wide casino sponsor. 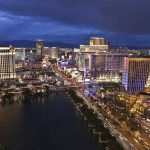 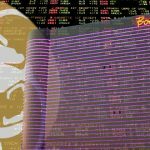 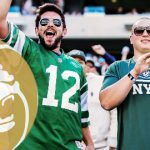 MGM Resorts is a new official gaming partner of the NFL's New York Jets, will develop “mobile play-along predictive game I Called It” for fans. 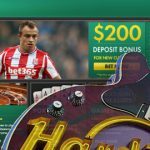 The National Football League's New York Jets ink sponsorship deal with 888 Holdings; Caesars announces deal with New Jersey Devils, Philadelphia 76ers. 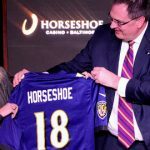 Horseshoe Casino Baltimore inks marketing partnership with National Football League's Baltimore Ravens, second such deal since NFL relaxed gambling rules. 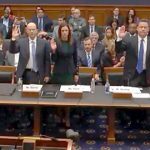 Sports betting proponents greatly outnumbered by opponents at House of Representatives’ subcommittee hearing into legal wagering.